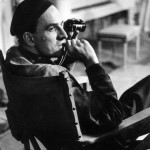 The exhibition in TURVAK Cinema-Theatre Museum, between 15 November - 29 December 2013, consists of 35 photographs displaying personal and professional relationship of Liv Ullmann and Ingmar Bergman, with a series of film stills, behind-the-scenes images and special portraits. 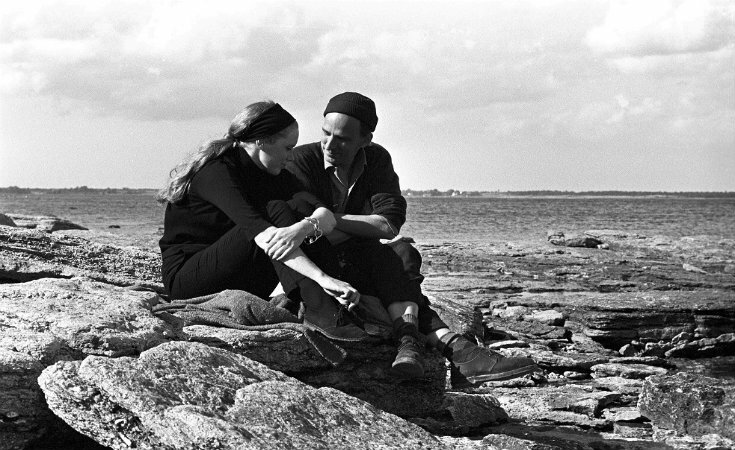 The exhibition in TURVAK Cinema-Theatre Museum, between 15 November – 29 December 2013, consists of 35 photographs displaying personal and professional relationship of Liv Ullmann and Ingmar Bergman, with a series of film stills, behind-the-scenes images and special portraits. The film stills which show Liv Ullmann with her cast mates Bibi Andersson, Max von Sydow, Per Oscarsson, Harriet Andersson, Erland Josephson and Ingrid Bergman are exhibited together with special photographs witnessing the intense love affair of Liv and Ingmar. Close-up portraits of the legendary actress Liv Ullmann, who performed enigmatic and complex woman characters throughout her career, reflect the characteristics of Bergman’s cinema. “Liv Ullmann & Ingmar Bergman” photography exhibition is open to visit in TURVAK Exhibition Hall located on the second floor of the museum between 10am-6pm except Mondays. The film program within the scope of the exhibition includes two documentaries and six movies. 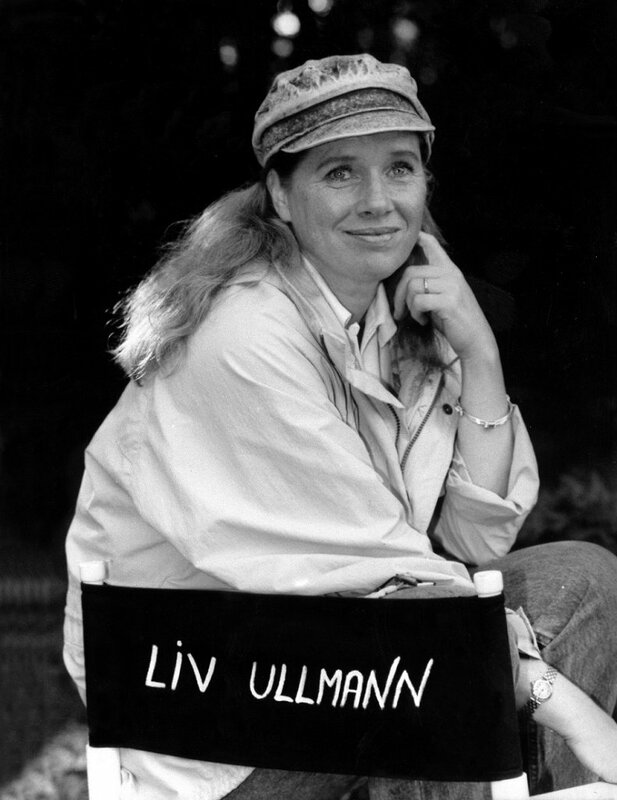 Along with the examples of Liv Ullmann’s first films in which she acted as leading actress, the program also include the feature films that she directed and focus on the second chapter in Ullmann and Bergman collaboration. Born in 1938 in Tokyo, Liv Ullmann spent most of her childhood in Trondheim, Norway. After acquiring acting training in London, she made her stage debut in 1957 in a Norwegian production of “The Diary of Anne Frank” in Rogaland Theatre. Pursuing her stage career in Oslo, Liv Ullmann started to act in films and had her first starring role in The Wayward Girl (1959) by the master Norwegian director Edith Carlmar. The man who changed Liv Ullmann’s career as an actress, in her own words “changed her life” was Ingmar Bergman. 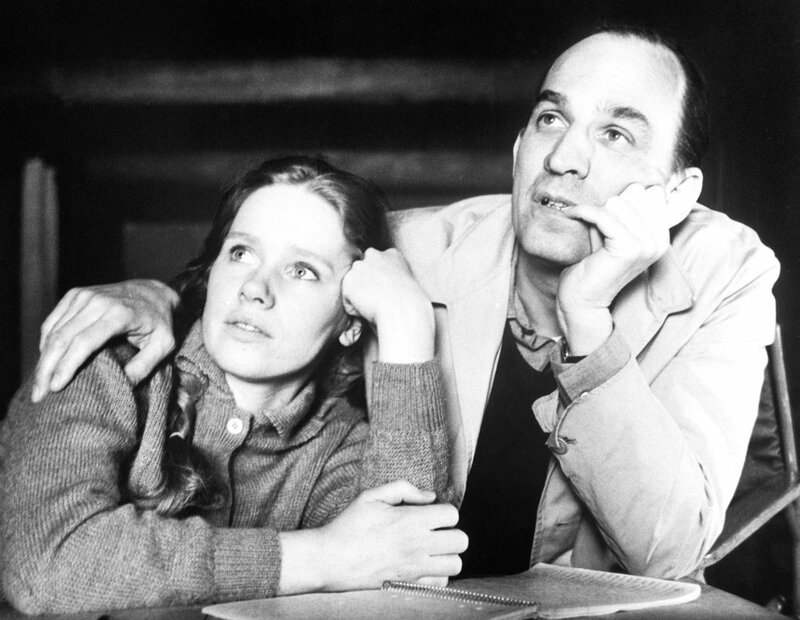 Norwegian actress Liv Ullmann and Swedish director Ingmar Bergman met in 1964, in Stockholm. 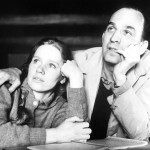 Having a 5-year love affair and a daughter (Linn Ullmann), the couple carried on their friendship and collaboration until Ingmar Bergman’s death in 2007 and made twelve films together which provided Scandinavian cinema with a pride of the place in the universal film history as well as influenced the further developments in independent cinema in Nordic countries. Their first collaboration Persona (1966) made Liv Ullmann a world-famous actress. 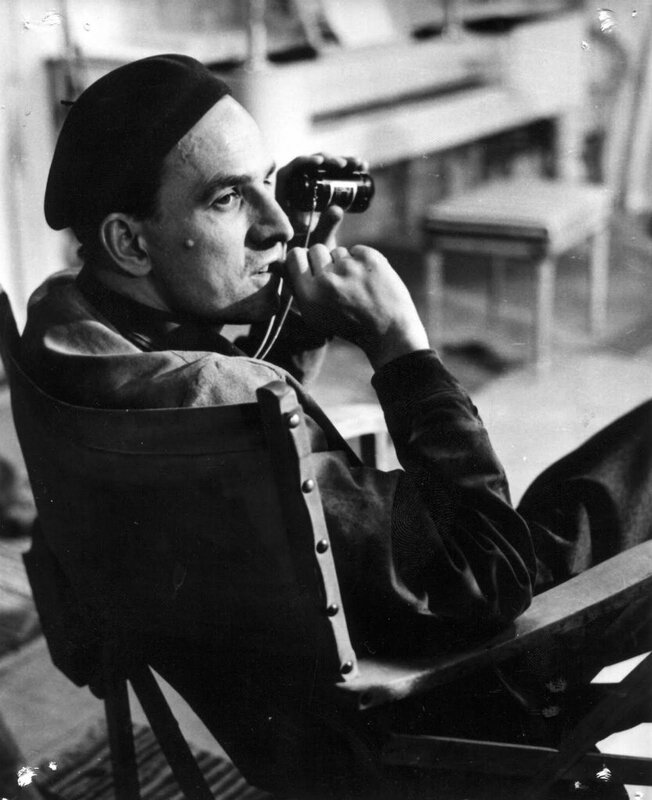 Persona, which is one of the masterpieces of Ingmar Bergman, was shot in Fårø Island of Sweden, the place closely associated with Bergman and where the couple lived together. Following Persona, Liv Ullmann played leading roles in Bergman’s Shame (1968), Hour of the Wolf (1968), The Passion of Anna (1969), Cries and Whispers (1973), Scenes from a Marriage (1973), Face to Face (1976), The Serpent’s Egg (1977) and Autumn Sonata (1978). Becoming a world-renowned stage actress as Nora in 1975 Broadway production of Henrik Ibsen’s A Doll’s House, Ullmann published her autobiography, Changing, in 1977. In 1992, she made her feature-film directing debut with Sofie. 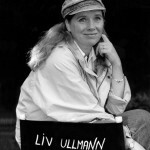 After her second film Kristin Lavransdatter (1995), Liv Ullmann directed Private Confessions (1996) and Faithless (2000) based on Ingmar Bergman’s scripts. In his lifetime, contributing to cinema with over fifty films as director and scriptwriter and directing plays by Shakespeare, Molière, Ibsen, Chekhov and Strindberg on stage, Ingmar Bergman collaborated with Liv Ullmann again, in his last work, Saraband (2003). In 2012, Indian director Dheeraj Akolkar’s documentary, Liv & Ingmar, brought their 42-year legendary relationship to the movie screen.